Agriculture.UZ - national site navigator at the best agrarian Internet resources of the Republic of Uzbekistan. 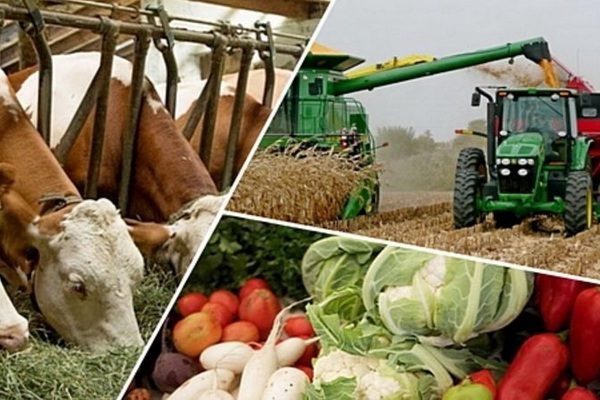 Provides access to information about the activities of scientific, educational and information institutions agribusiness, as well as links to national and foreign best Internet resources on agriculture and allied sectors. The portal provides information and consulting services to agricultural institutions - ministries, libraries, information centers, universities, research institutes and centers, NGOs, agro- marketing organizations and agricultural enterprises involved in the integration process. Regional training for trainers on strengthening agricultural extension services and advisory services for farmers was held in Tashkent. 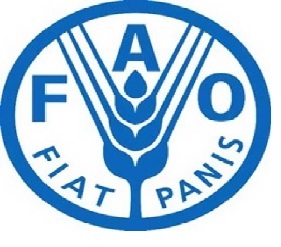 The event was organized by the United Nations Food and Agriculture Organization (FAO) Sub-regional Office for Central Asia in collaboration with the Ministry of Agriculture of Uzbekistan for participants from Azerbaijan, Kyrgyzstan, Tajikistan and Uzbekistan. On 5-6 April, Bukhara will host the meeting of the Executive Committee of the International Sericultural Commission with participation of representatives from 20 member countries of the organization. On 27-28 February 2019, Mr. Levan Bouadze, UNDP Resident Representative a.i. in Uzbekistan, visited Nukus, as well as Kegeyli, Takhtakupir, Muynak and Shumanay districts to familiarize with the activities and achievements of the projects and programmes implemented by UNDP in cooperation with national counterparts in the Republic of Karakalpakstan. A delegation of Uzbekistan headed by Deputy Minister of Agriculture of Uzbekistan S. Khojaev visited Poland. The purpose of the visit was to expand contacts and strengthen partnerships with Polish colleagues in similar departments and companies specializing in the agricultural, agricultural and investment fields. During the meeting at the Malaysian Agricultural Research and Development Institute (MARDI), the delegation of Khorezm region got acquainted with the activities of this organization, introduced scientific and innovative technological solutions for growing fruit and vegetables.